ForestTECH has become a regular industry event for the showcasing and transfer of leading-edge technology as applied to forestry. This year PF Olsen is presenting at both events, one in Albury, NSW on 1-2 December and one in Rotorua 6-7 December. In Albury, David Bennett, Manager Forestry Systems, PF Olsen (Australia) will be presenting on a newly released, web-based system that enables forestry contractors to not only more effectively manage health and safety compliance, but drive real improvement in safety outcomes by enabling resources to be directed to the areas of greatest need. See ForestSmart™ Contractor Management System. In Rotorua, Dean Neilson, PF Olsen's National Engineering Manager, will cover the topic of LiDAR for forest engineering. LiDAR (Light Detection And Ranging) is an optical remote sensing technology that can measure the distance to, or other properties of, a target by illuminating the target with light, often using pulses from a laser. Capture of such imagery is now commercially feasible for forest management. PF Olsen has been leading a large-scale trial using LiDAR to improve efficiency and accuracy of harvest planning and road design. This exciting new technology has the potential to transform the harvest planning process by allowing road grade and alignment to be optimally routed through forests and detailed cut and fill calculations produced. It is expected to enable environmentally sensitive land forms to be identified and avoided (e.g. previously active scarps) and to both lower the cost, and improve the quality, of road construction. 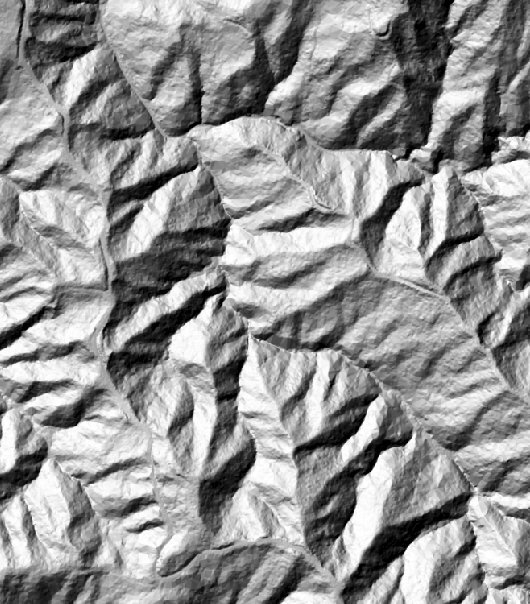 LiDAR imaging produces accurate detail of landscape micro-topography, even through forest canopy and allows harvest planners and engineers to design roads with lower environmental impact at lower cost. Also in Rotorua, Peter Clark will be updating the audience on the priorities and strategies for NZ Forestry Sector Science and Innovation programme of work. The full ForestTECH programme includes presentations and exhibitions on a range of technological advancements and case studies. Full details of the programme can now be down loaded from the event website, www.foresttechevents.com.